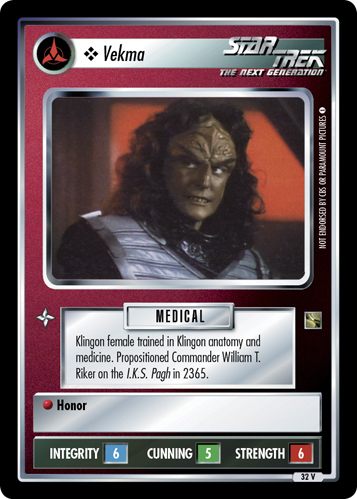 Klingon female trained in Klingon anatomy and medicine. 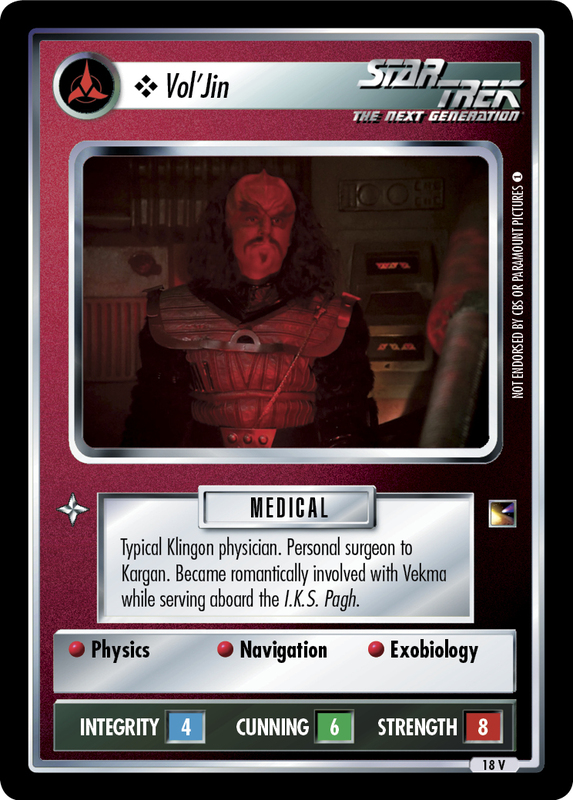 Propositioned Commander William T. Riker on the I.K.C. Pagh in 2365.